Caring for Local Cut Flowers! 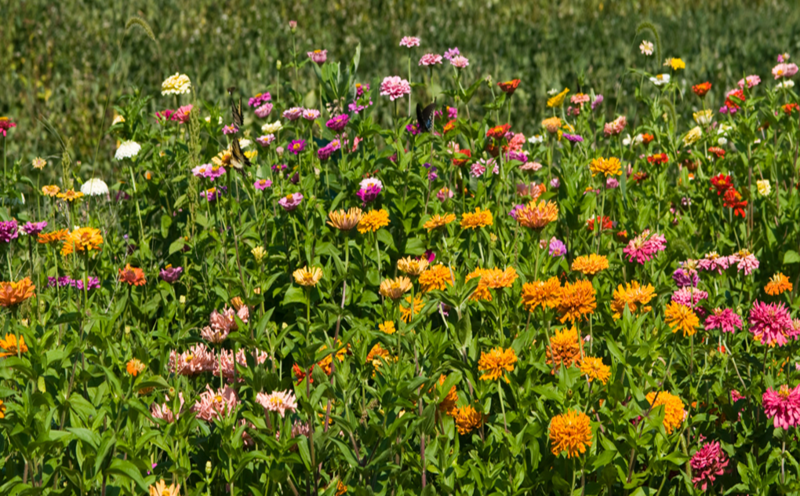 Spread happiness with beautiful flowers cut by Maryland growers! They serve as wonderful gifts, and by following the tips below, you can extend their longevity. You can also find out what is in season and meet local growers at Maryland Grown Flowers. Clean Vases: wash containers and scissors with hot soapy water between uses. Trim Flowers: give stems a fresh cut every few days. Change the Water: empty the water completely and refresh every 2-3 days. Avoid Ripening Produce: keep flowers away from fruits and vegetables, which give off ethylene and shorten vase life. Keep them Cool: store flowers away from heat sources and bright sunlight.